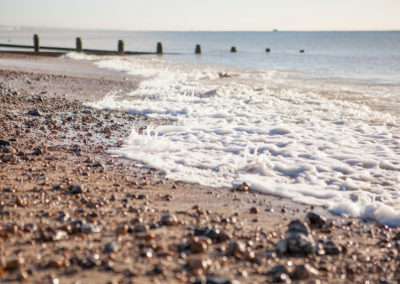 Beach Park is completely private and is located just off the A259 coast road, between Shoreham-by-Sea and Worthing and provides a perfect destination to enjoy the South Coasts relaxing pace of life and spend quality time in a tranquil location. The roads have been recently upgraded and re-surfaced which provides you easy access to all properties. 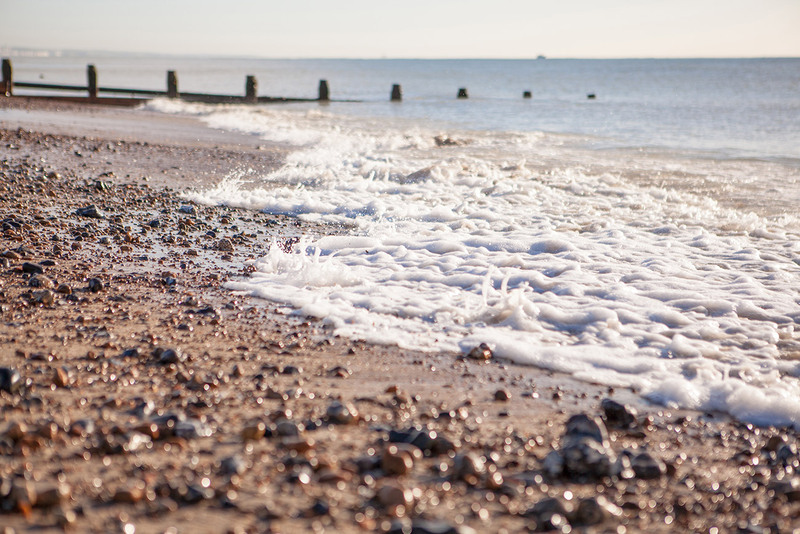 Whether you own one of our Lodges, Holiday Homes or Beach Huts, all properties are in close proximity of the Beach. Beach Park has been redeveloped to a high standard which now has the advantage of allowing all homes to be set in generous spacing and there are parking bays either at the side of the properties or close by. 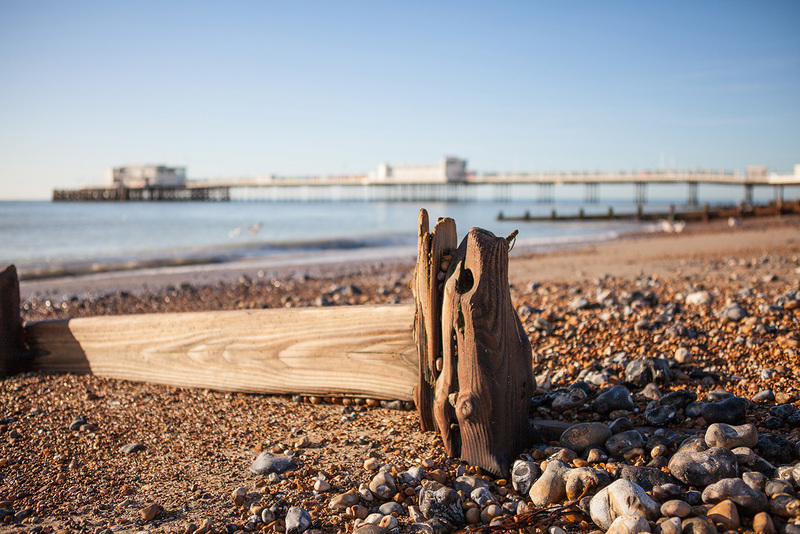 Beach Park enjoys views of the beach, which abuts the park and views of Worthing pier, Brighton and the National Trust protected South Downs. 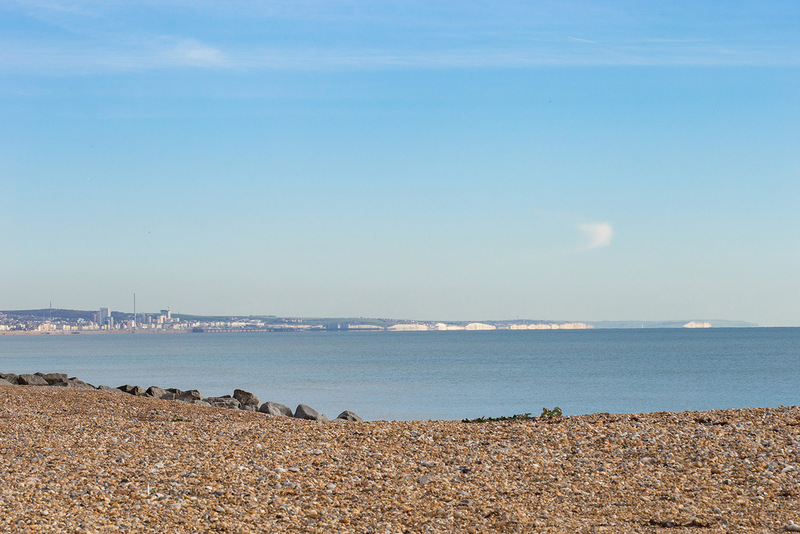 Beach Park is positioned alongside the beach path which can be used to cycle or walk to Worthing or Shoreham–by-sea. The quiet beach from Lancing to Worthing is mainly stony but, when the tide goes out, there are rock pools and large sandy areas for children to paddle and splash in. 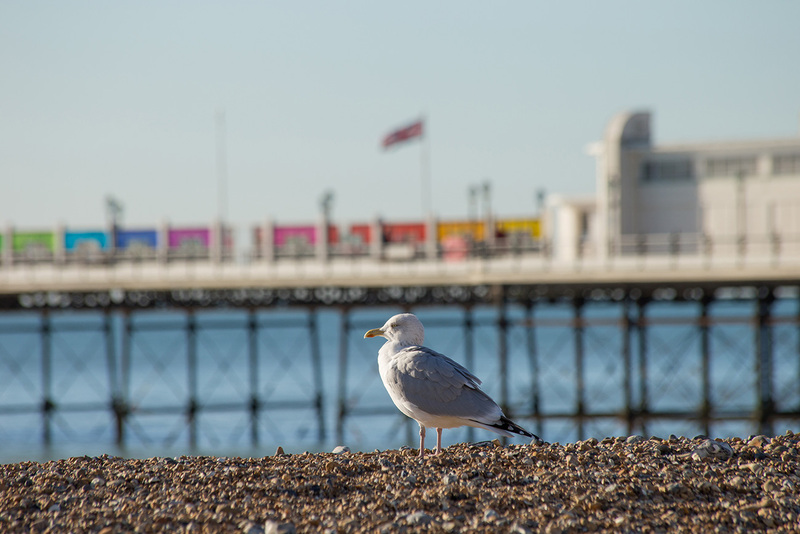 The promenade is the perfect place for a walk or a bike ride, and the cycle route can take you all the way to Brighton if you are feeling fit. 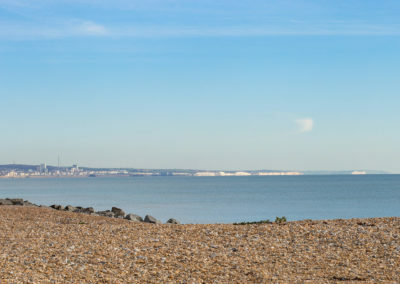 Some of the best restaurants in the area are in Lancing and Worthing town. The Perch Restaurant has a breakfast menu until 11:30 and then a daytime menu, which has a really good variety to choose from. The family-owned Crabshack in Worthing was ranked number one on Trip Advisor in 2016. It serves up delicious, freshly cooked local fish and cocktails – and with a sun terrace overlooking the sea, you can see why it is so popular. glorious Goodwood Racecourse and Estate, just a simple decision. The quiet beach from Lancing to Worthing is mainly stony but, when the tide goes out, there are rock pools and large sandy areas for children to paddle and splash in. On Lancing Beach green there are outside gym facilities. If you prefer, why not become a member to the private Gym located next to the beach path. For a more quiet pursuit we have the Wide Water Lagoon just a few minutes walk, which is a conservation area of great interest, which homes many interesting habitats for wild animals. 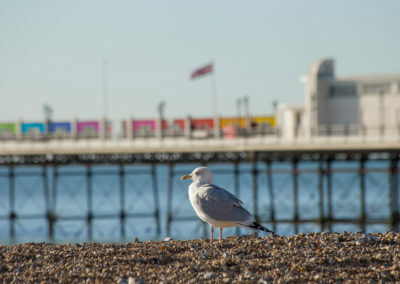 The promenade is the perfect place for a walk or a bike ride, and the cycle route can take you all the way to Brighton if you are feeling fit. A 20 minute walk in the other direction will take you into Worthing town centre. The beach is extremely popular with Kite surfing enthusiasts as it has been ranked in the top ten best places to kite surf in the UK. Stand-up paddle boarding is also popular, and you can book lessons or rent boards from the surf shop at Lancing Green and Worthing. It’s situated just in front of the beautiful Splashpoint swimming pool, which looks out to sea. We also have Lancing Sailing club neighbouring the Beach Park, allowing anyone of our owners to get involved whether as a full member or just attending one of their many “have a go days” spread out through the year. If you wish to listen to good music, there are events in Worthing, on the pier, the town hall and St Paul’s Art Centre. Wildlife Festival, down the road in Shoreham (curated by Rudimental and Disclosure), will give you an amazing weekend right on your doorstep. 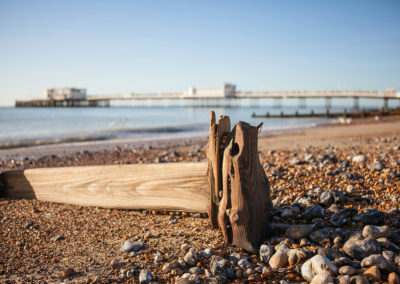 Worthing museum has the third largest costume collection in the country, a sculpture garden and plenty of workshops to keep you busy at the weekend. Beach Park management would like to extend you an invitation to visit our beautiful holiday park. You are welcome to freely view the properties that are currently available. If you wish to make a personal appointment, please email moses.cooper@btinternet.com or call the main office number on 01903 752701. We look forward to meeting you and welcoming you to Beach Park.